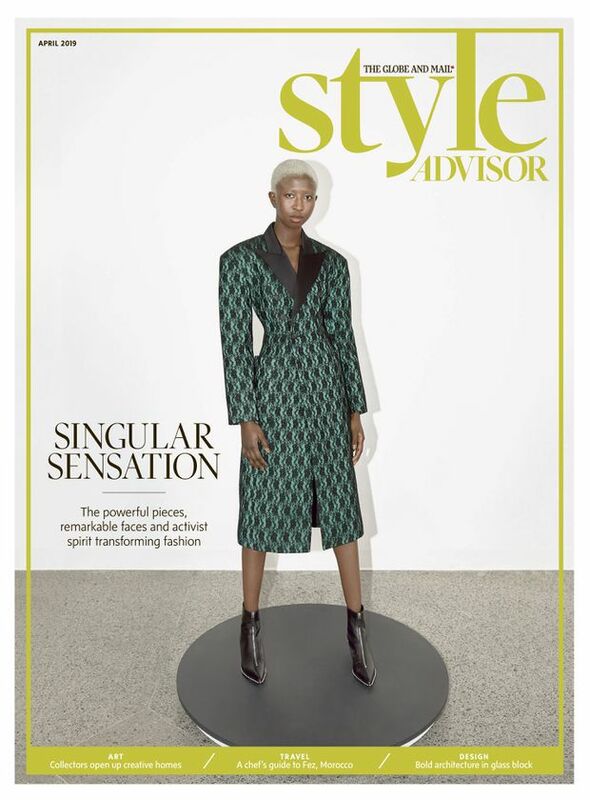 This month’s issue looks at transformations, starting with the must-have fashion item of the season – the blazer – and its provocative, gender-bending past. We travel to Morocco to taste the flavours that are upending traditional cuisine in the kitchen of celebrity chef Najat Kaanache. And we look at the ultimate design transformation – how glass blocks went from eighties mall staple to architecture darling. 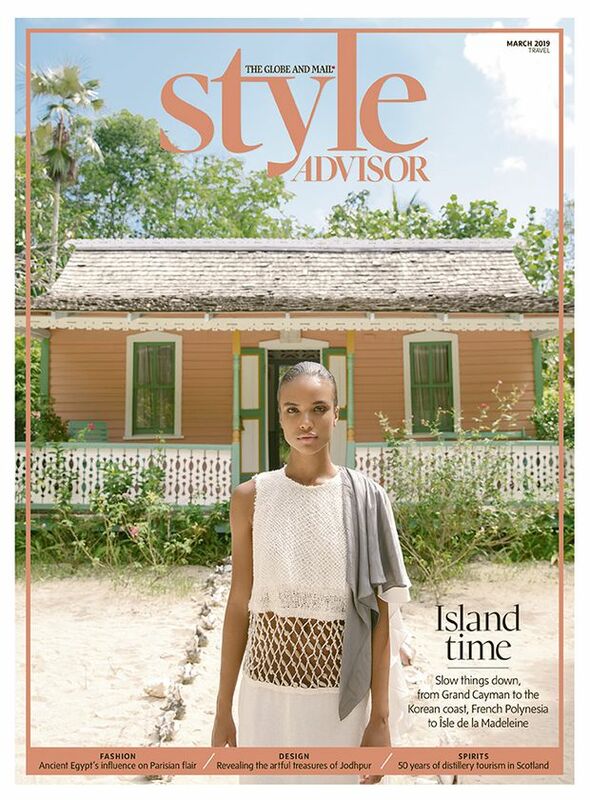 From the laid-back vibe of Grand Cayman to living history in Jodhpur, take a tour around the world with the March issue of Style Advisor. Closer to home, explore the food scene on Quebec’s Îles de la Madeleine, with its first winery ready to welcome visitors this year. 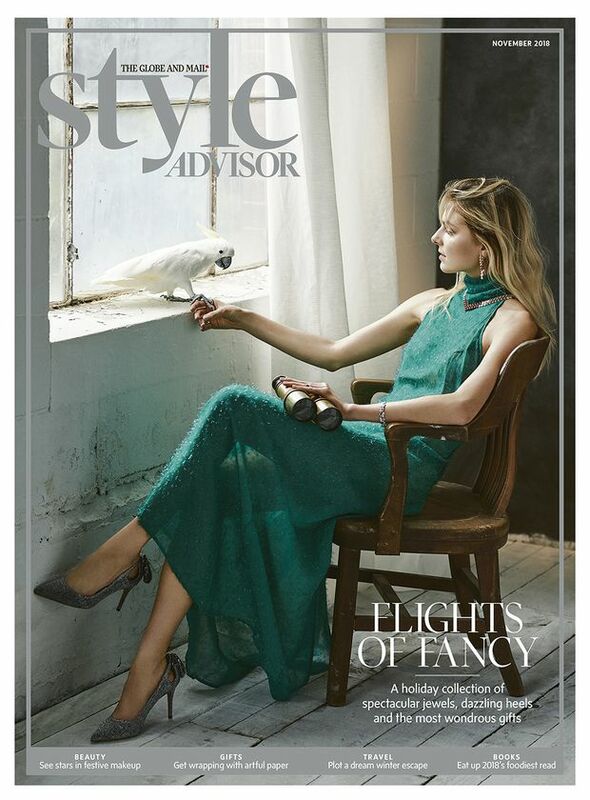 The November issue delivered glitz and glamour on all fronts with knockout shoes, fanciful jewellery, stunning cakes, sumptuous snacks and many more holiday luxuries. In the October issue we travelled to the Azorean island of Sao Miguel, where the growing design scene is creating a contemporary spin on rustic living, and to Mexico City, where street food is influencing fine dining. Back home, we profiled six Canadian labels that are teaching the world a thing or two about outerwear. And our annual roundup of fall men’s wear highlighted everything from checkered looks to oversized sweaters. 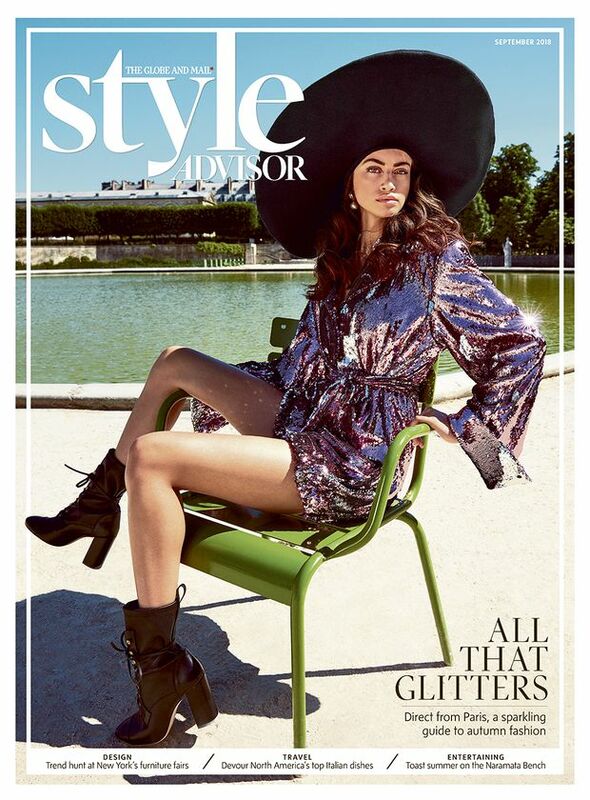 The September issue offered a glittering guide to autumn fashion, direct from Paris. Also sparkling – our profile of singer-songwriter Ralph modelling the season’s coziest faux fur and shearling. We headed to B.C. for a leisurely meal with winemakers and wine lovers to talk about what makes Naramata Bench wines so special, and to New York for a crash course on where home design is headed. 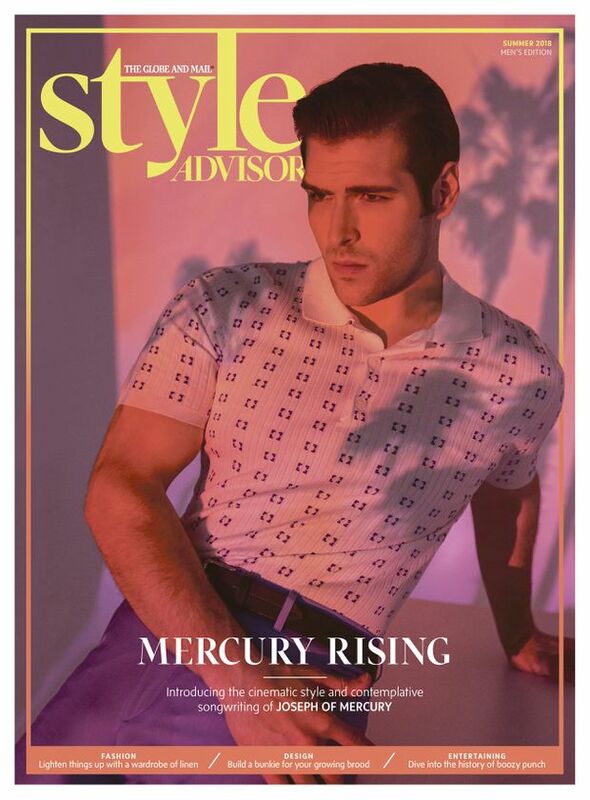 Our summer men’s wear edition offered inspiration via cover star and singer Joseph of Mercury − a more sensitive throwback to idols of the fifties and sixties. 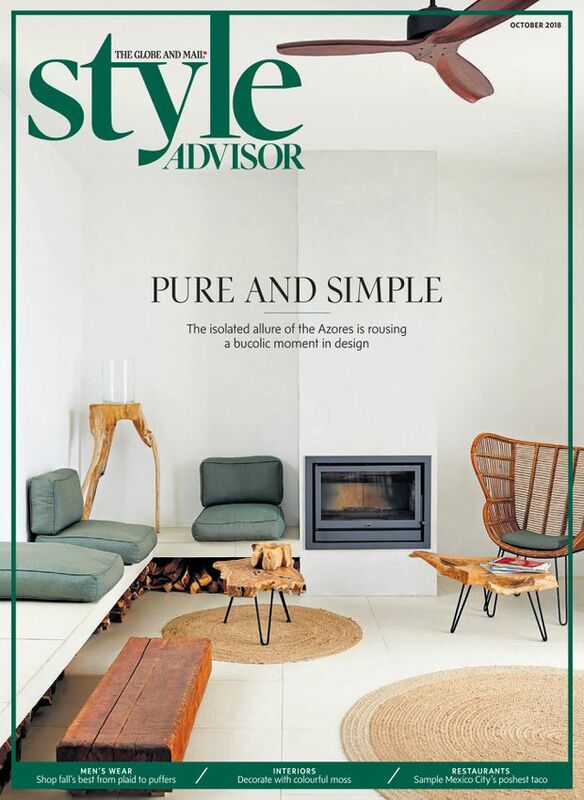 We also looked at stylish bunkies for those short on space, and relaxed entertaining with boozy punch recipes for a crowd. 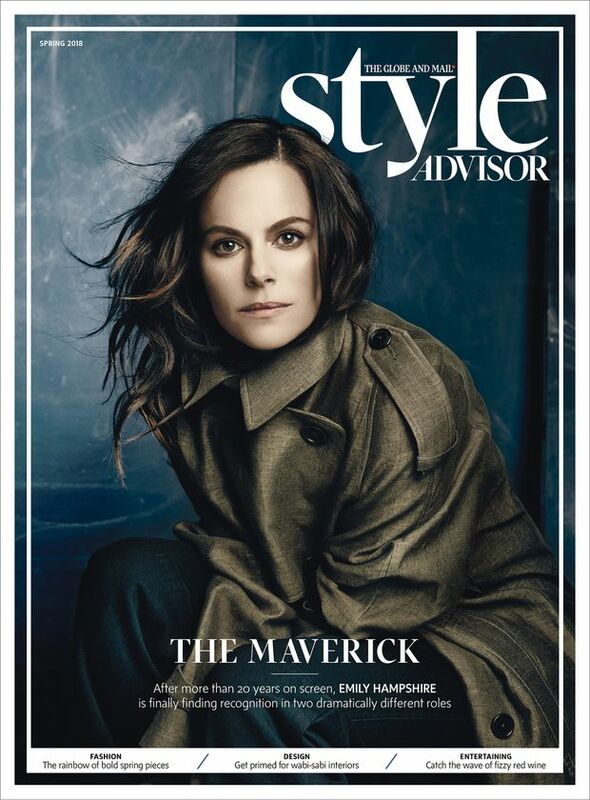 In the spring issue we talked to Schitt’s Creek star Em­i­ly Hamp­shire about her rise to fame, looked at wabi-sabi, the de­sign trend of 2018, and of­fered ward­robe in­spir­a­tion in all of the sea­son’s hot­test hues. 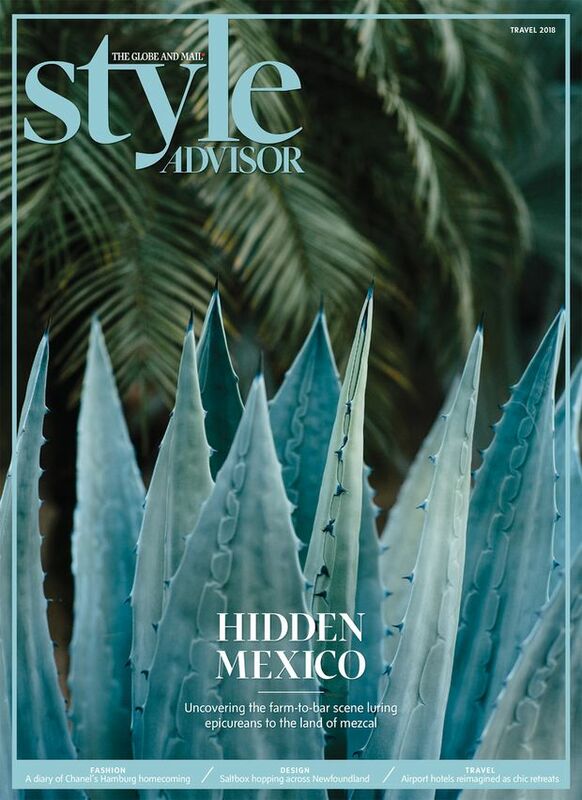 Our March 2018 trav­el issue looked at the hot­test places to stay, see and dine – and what to wear – from San Jose del Cabo to Ham­burg to Newfoundland.